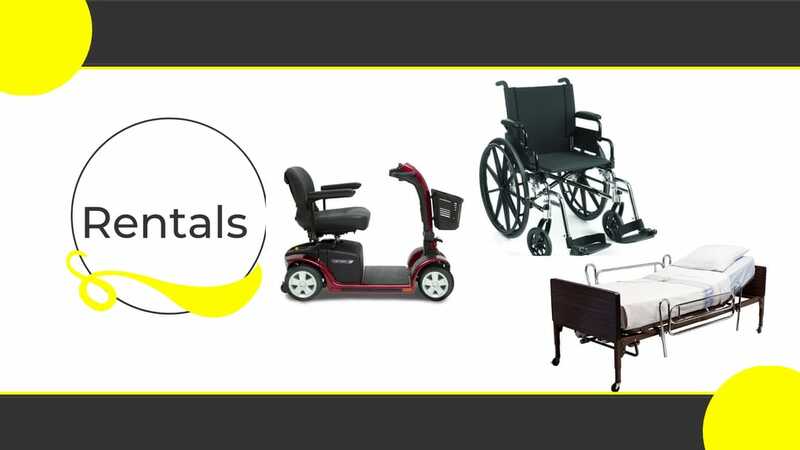 Helping people live life to the fullest for over 25 years. 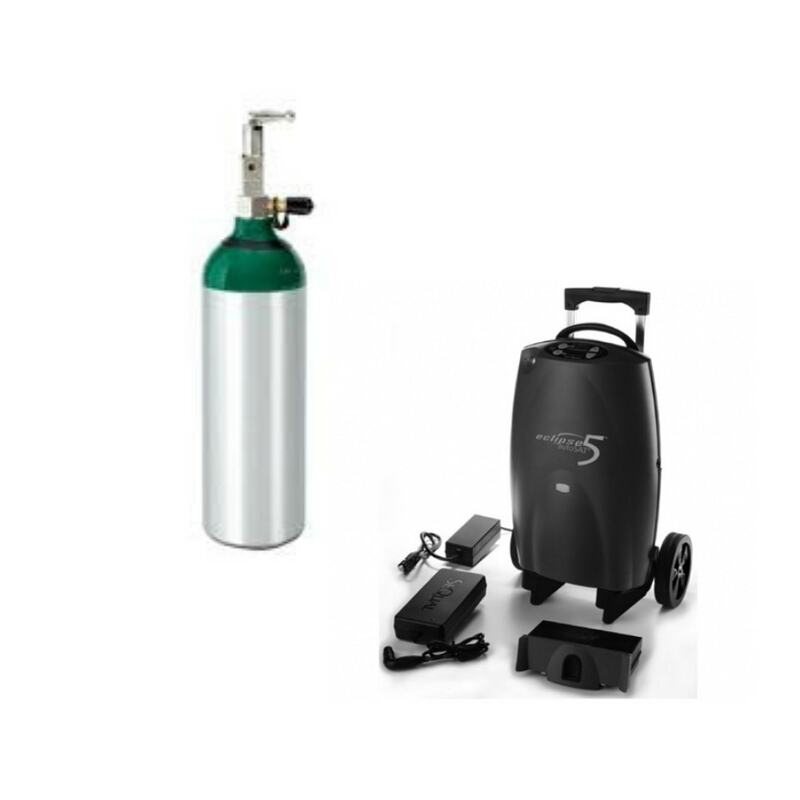 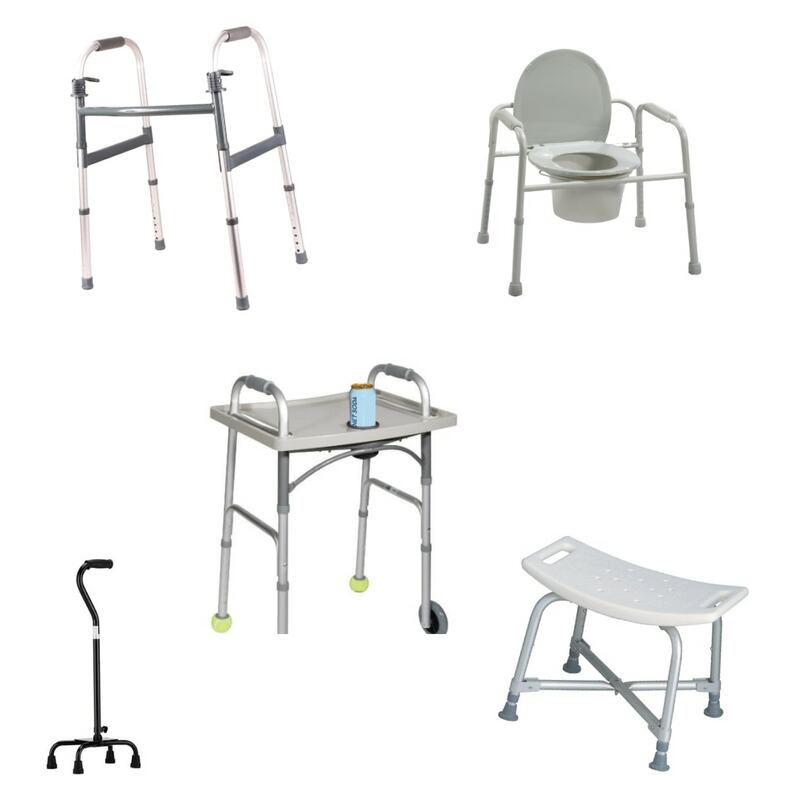 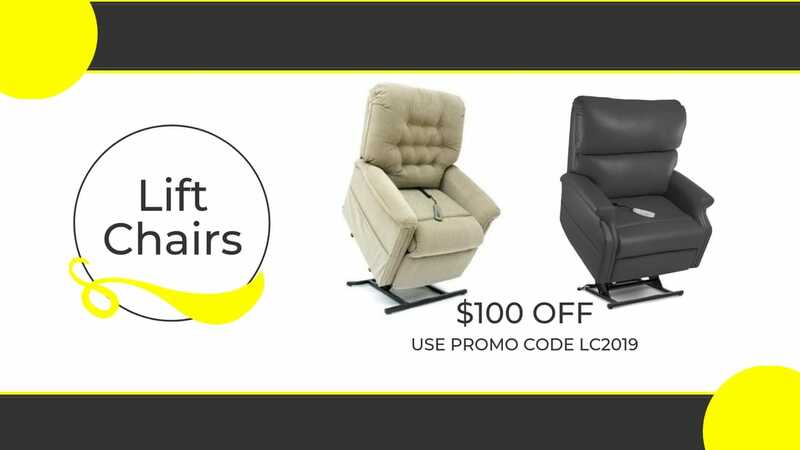 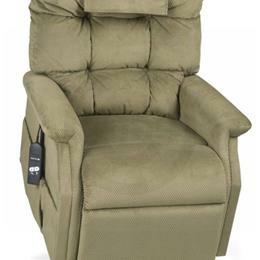 The best selection of home care equipment in WNY. 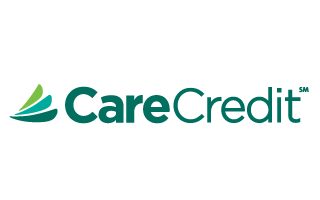 We have a history of Caring for WNY. 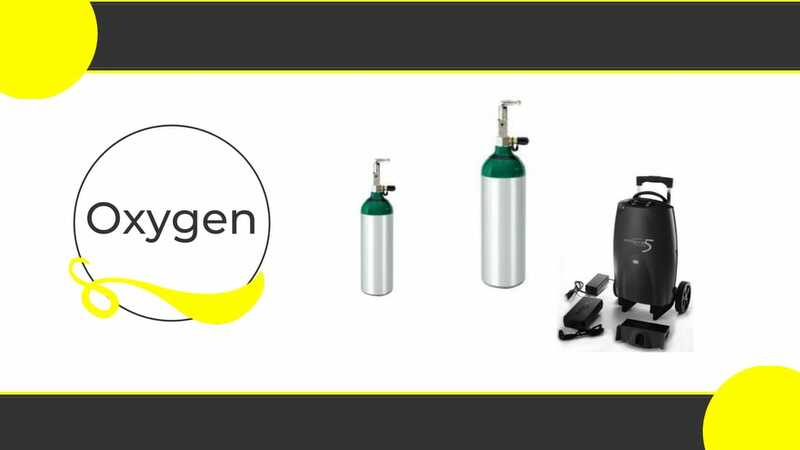 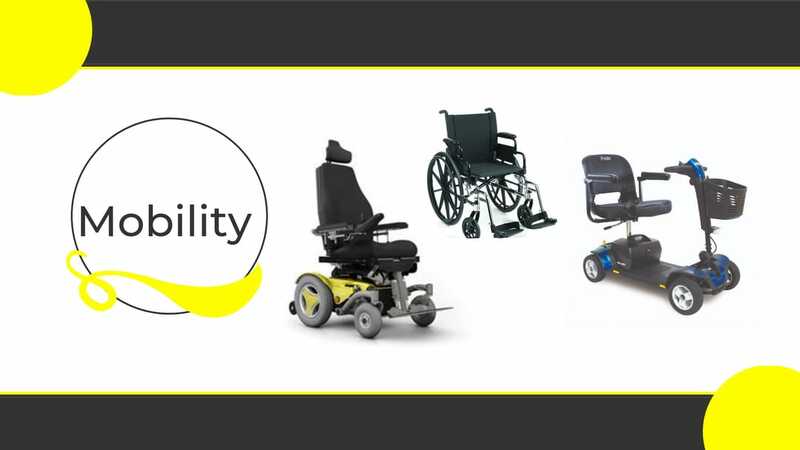 We work to provide the people of our communities with the best in mobility equipment and respiratory products and services to meet their medical needs. 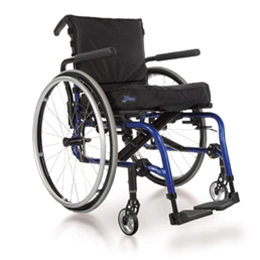 The staff at Buffalo Wheelchair have decades worth of knowledge and experience in mobility that we will put to use to find you the ideal product. 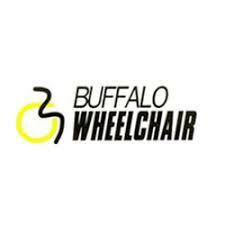 Buffalo Wheelchair provides a wide range of home medical equipment to help improve the quality of life for patients with special needs. 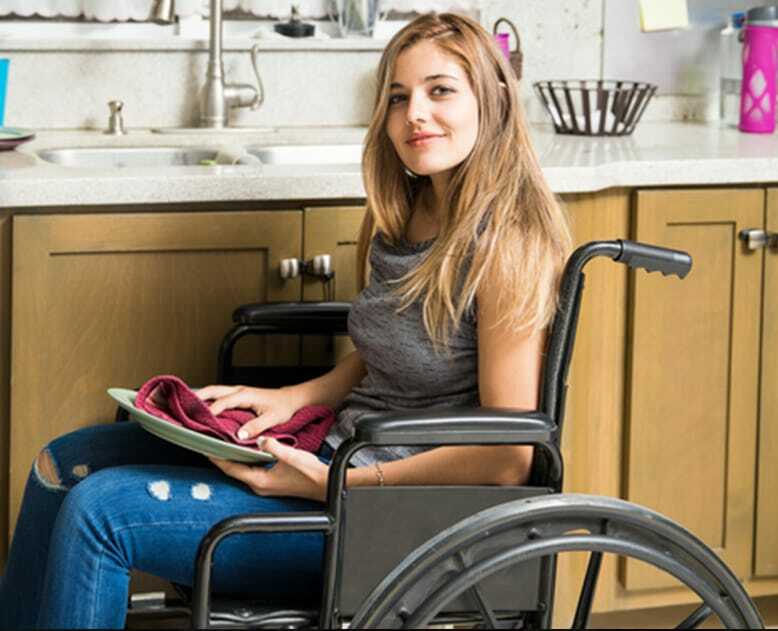 Our home care specialists talk to both the patient and the caregiver, evaluate the home environment and provide the appropriate equipment as directed by the doctor’s treatment. 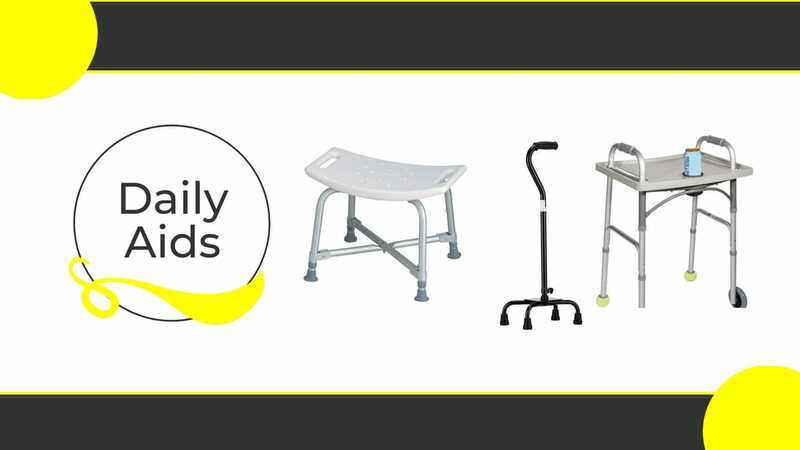 Patients and their caregivers receive not only equipment, but caring support from our expert staff. 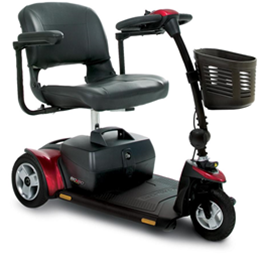 Our ultimate goal is to improve your everyday life by evaluating your needs and providing you with the correct equipment.